Garsfontein was crowned champions of the Beeldtrofee for Macro schools in 2015 after defeating HTS Middelburg 42-40 in the final. 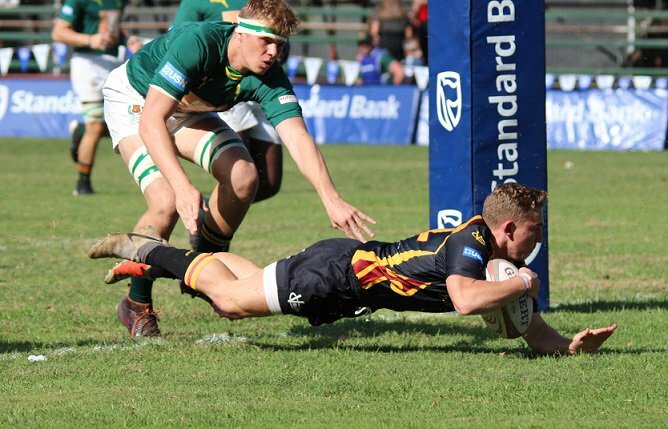 Garsies missed out on the silverware in 2014 in their first final in the competition when the Nelspruit Rhinos defeated them narrowly by 20-19. 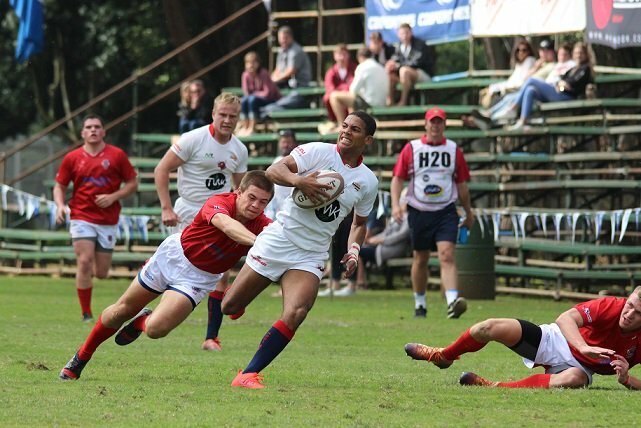 Craven Week Players: Johan Bannink (2012), Marquit September (2012), Hyron Andrews (2012-13), Ethan Sias (2013), Wildon March (2013), George-Lee Erasmus (2013), Jameel Warnick (2013), Jade Solomons (2013), PJ Toerien (2013-14), Franco Naudé (2013-14), Conree Poole (2014), Jan-Henning Campher (2014), Embrose Papier (2014-15), Abner van Reenen (2015), PJ Steenkamp (2016), Luke Fortuin (2016), Sean Williams (2016), Emillio Adonis (2016), Abner van Reenen (2016), Ryno Pieterse (2016), Calderen Levens (2016), Lincoln Daniels (2016), Austin Davids (2016), Keagan Johannes (2017), Diego Appollis (2017-18), Raynard Roets (2018), Johandré Buitendag (2018), Jaden Visagie (2018), Campo Willemse (2018), Brailon Brandt (2018), Jurich Claassens (2018). 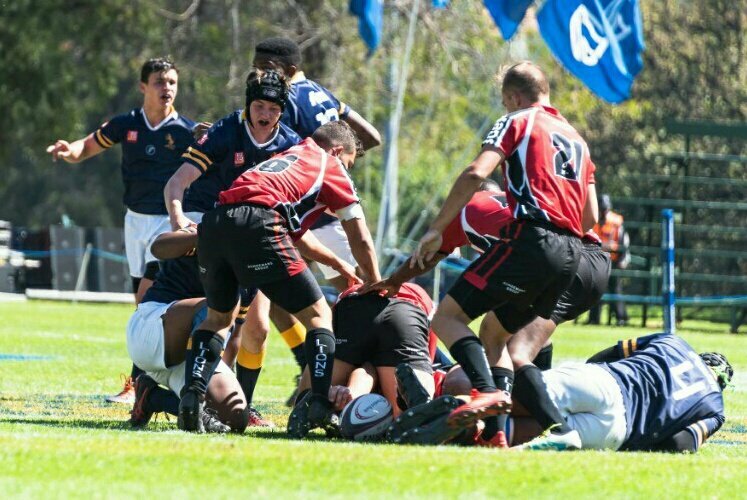 SA Schools' Players: PJ Toerien (2013), Jan-Henning Campher (2014), Embrose Papier (2014-15), Emillio Adonis (2016), PJ Steenkamp (2016), Diego Appollis (2017). First Class Players: Marquit September (2015), Lourens "Makou" Erasmus (2015), Ruan Ackermann (2015), Hyron Andrews (2015), Franco Naude, Embrose Papier (2017). Springboks (1): Embrose Papier (2018).